This is my latest post on my photographic blog. Usually, it is just a photo with not too much of a spiel but today I really wanted to share with you, this wonderful project being run by two amazing ladies. I hope you will consider contributing to their cause. Even the smallest donation can make a very big difference to women’s lives in this community.. In 2014 I visited Zanzibar. I love to check out local cuisine and if possible love to take part in cooking classes wherever I travel. Food is such a reflection of local culture and a wonderful way to meet new people and learn about their customs and life. Today’s inspiration comes courtesy of Lutfia and Shara, amazing women who run an excellent cooking class in Zanzibar. These ladies are not only cooking teachers but highly motivated individuals with a great sense of community spirit. They are attempting to publish a cook book. The profits will go towards improving conditions for women and helping them develop businesses which help them became financially stable and independent. 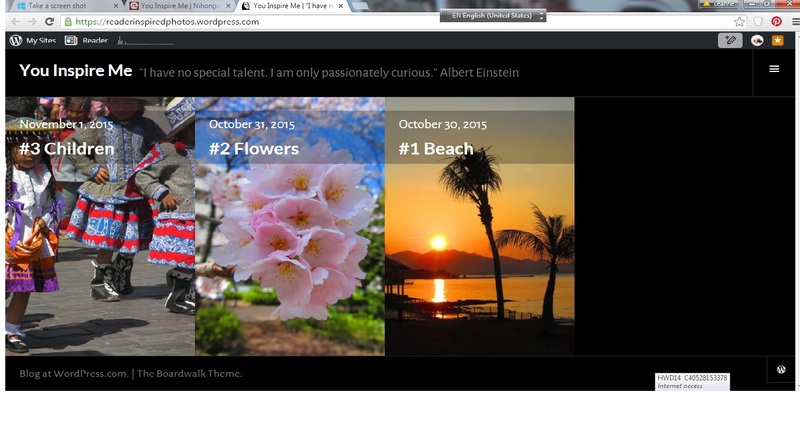 So much info and beautiful site about Japan. Why are you not updating it? Are you still in Japan or did you move? Hope that you are well. It’s been quiet without you. I’ve been on hiatus as well. So do drop a line.